This semi-sweet blend including Riesling, Gewürztraminer, and Muscat Canelli features aromas of roses and fresh mint. I'm not much of a wine consumer but this is by far one of the best wines I have ever had. My wife and I toured the Biltmore house and winery. 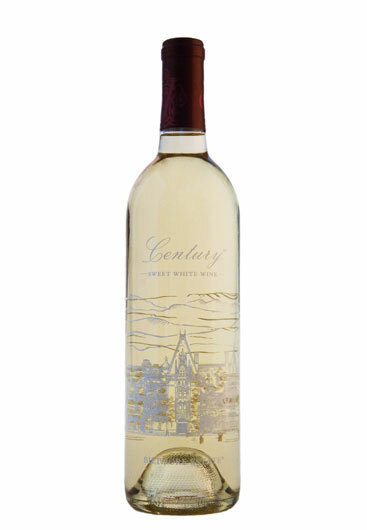 I never enjoyed wine, however the first time I had a glass of Century White WOW what a great taste. Since then back in 2007 I have enjoyed many bottles of your fantastic wine. Thank you!!! A friend gave me a bottle of Century White for my birthday and I loved it. Perfect semi-sweet wine!